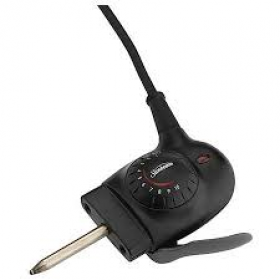 Description: Sunbeam Probe TC 0565 for the frypan. .. 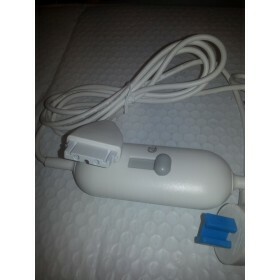 Description: Sunbeam anti calcium filter ,part number: EM69101,fits in water tank (models EM6900-691.. 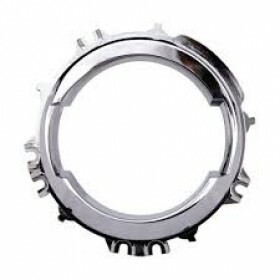 Description: Sunbeam Beaters ,part number MX59102, comes as a pair, fit MX5900 model. .. Description: Sunbeam Blade Assy for PB7950 model blender. 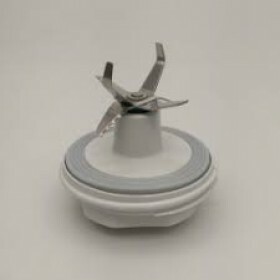 Part number : PB76208 .This blade assy hav.. 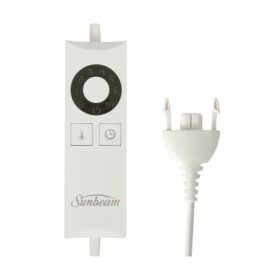 Description: Sunbeam controller 972A6,type 692 .. 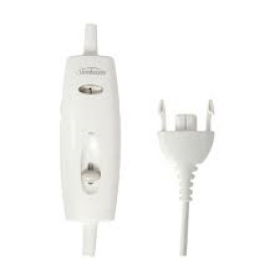 Description: Sunbeam Blanket Controller ,model 973A4, 230 V AC, NZ plug Its compatible to ex 9.. 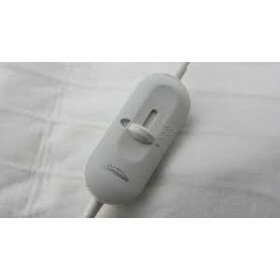 Description: Sunbeam controller A0302, type 716 .. Description: Sunbeam controller BLO310, type 896 .. Description: Sunbeam BLO400, type 1017 .. 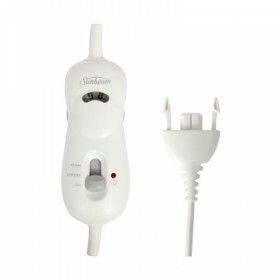 Description: Sunbeam Electrical Blanket Controller BLO 600 is No longer available, but You can use B.. 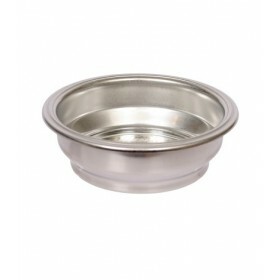 Description: Sunbeam collar ,part number:EM6910106, fit Sunbeam EM6910 model coffee maker. Ple.. 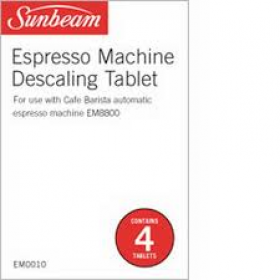 Description: Sunbeam Discaling Tablets EM0010 (pack of 4) for use with automatic and manual es.. 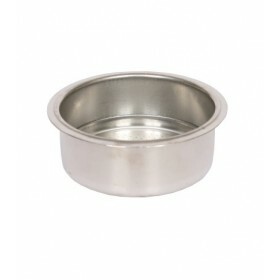 Description: Sunbeam dual wall 1 cup filter, p/n:EM69101101 for EM6900 series coffee makers. .. 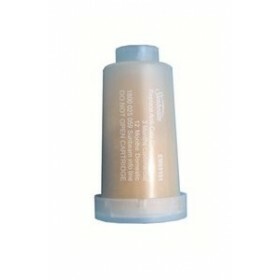 Description: 2 cup dual wall filter, p/n:EM6910102 to fit EM 6900 series coffee makers.Also fit to m.. 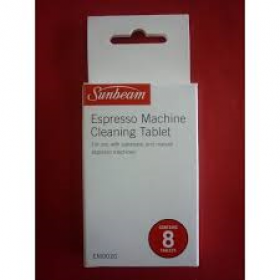 Description: Sunbeam EM0020 Espresso machine Cleaning Tablets,contains 8 tablets,deposits of c..